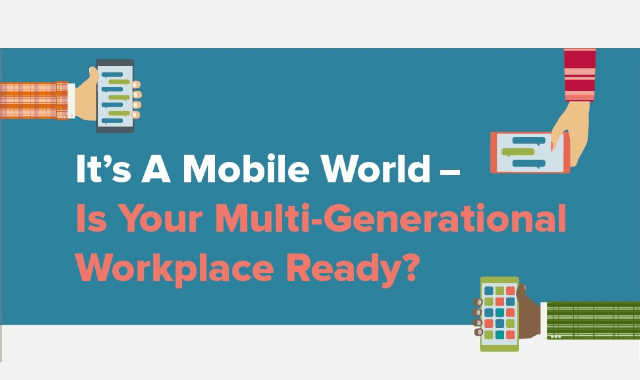 It's a Mobile World: Is Your Multi-Generational Workplace Ready? #Infographic ~ Visualistan '+g+"
Check out the full infographic below to see if you’re prepared to connect with your entire team. You may find yourself rethinking how you approach your communication strategy.